Miraie, formerly Akogare. was built in 1993 by the city of Osaka as the first and only tall ship owned by a Japanese local government. She was named Akogare, which means the yearning, as a result of a naming competition which attracted 7,000 entries. 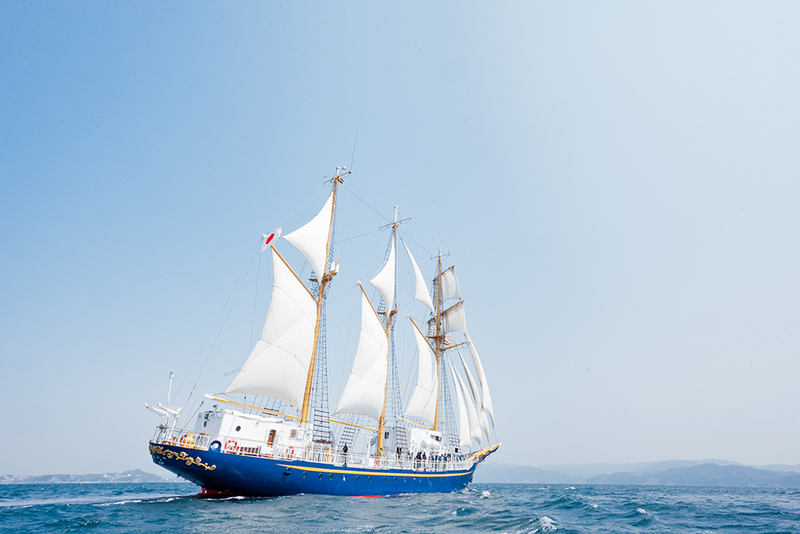 She started official sail training programmes in 1994, visiting China, Guam, Fiji, New Zealand and Australia. 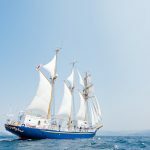 In 1997, Akogare served as the flagship for SAIL OSAKA `97 and in 2000, she raced from Boston to Amsterdam in Tall Ships 2000.